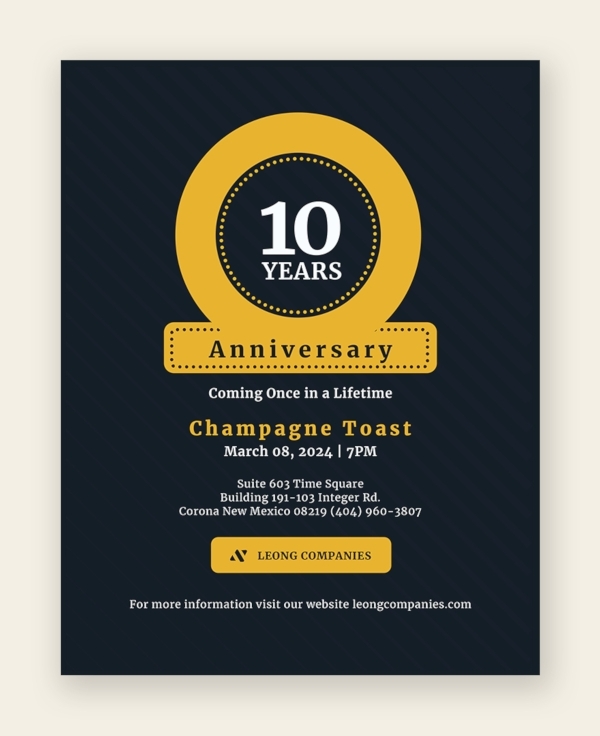 Announce the anniversary of your company, organization or any other business, using the eye-catchy anniversary flyer. 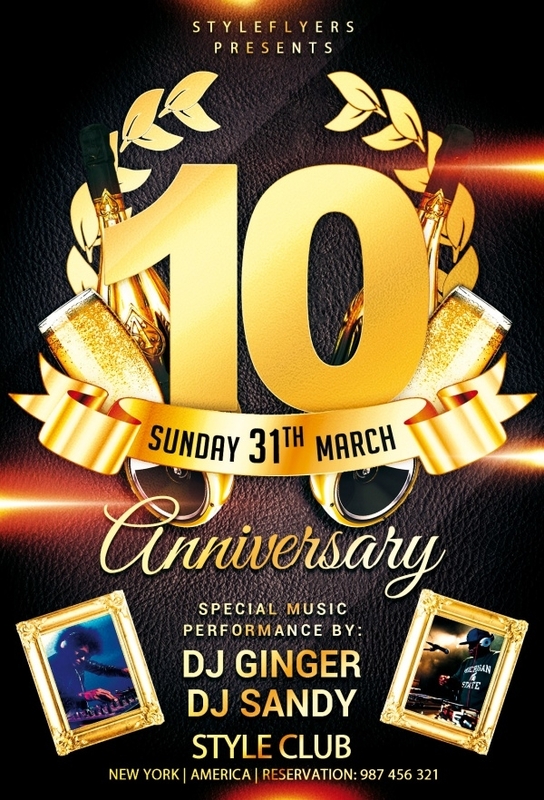 Moreover, if you are organizing a grand event for the celebration, then the Party Flyers can come handy as these flyers can implicitly advertise the events to gather more audience. 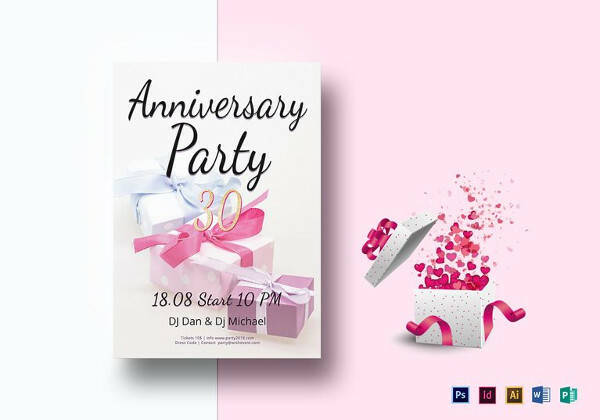 The anniversary flyers are available in a variety of style, color, and pattern so that you always have a huge compilation to make your selection for the best anniversary flyer template. 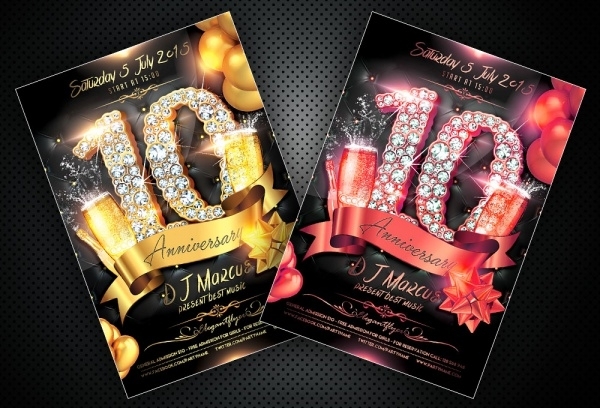 This luxury anniversary flyer template is ideal for party and events related to fashion themes. It is fully customizable, so you can edit it as per your need and interest. 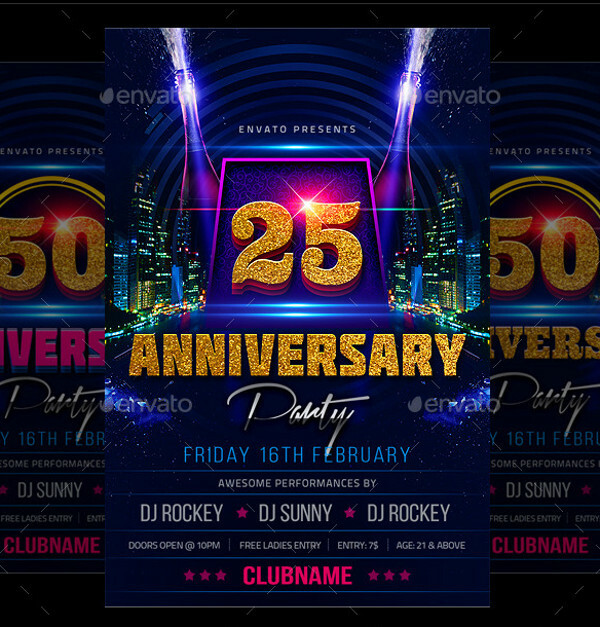 This is a multipurpose Flyer Mockups template, which can be used for variety of events and functions. It is well organized and extremely easy to use. It includes color options. 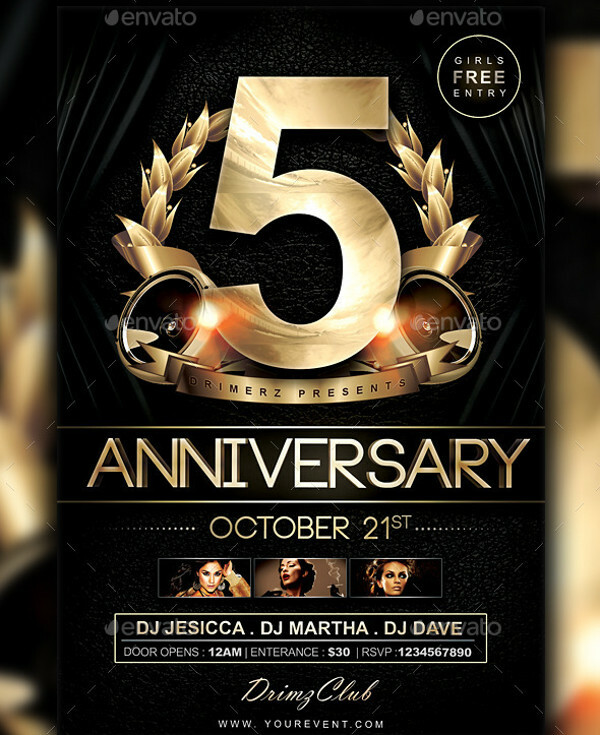 This is a smart layered anniversary flyer, which is customizable so that you can use it for any event or celebration. 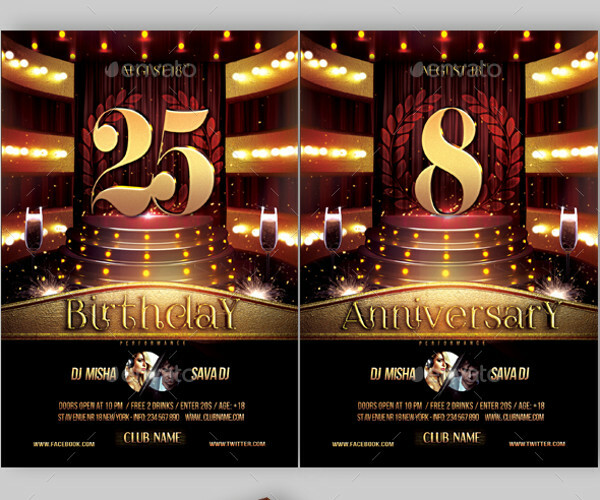 It is an attractive party flyer that comes with 300 dpi resolution, CMYK mode and stunning layout, which can attract anyone towards it. 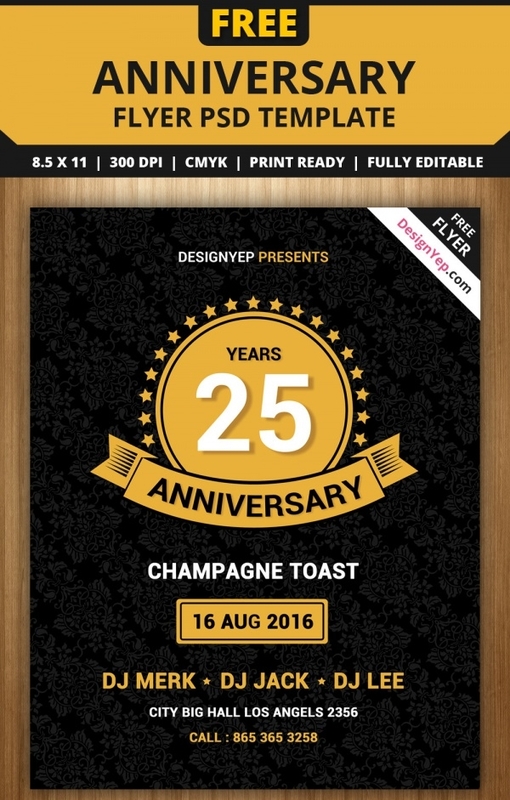 This attractive black colored anniversary celebration flyer is fully editable. 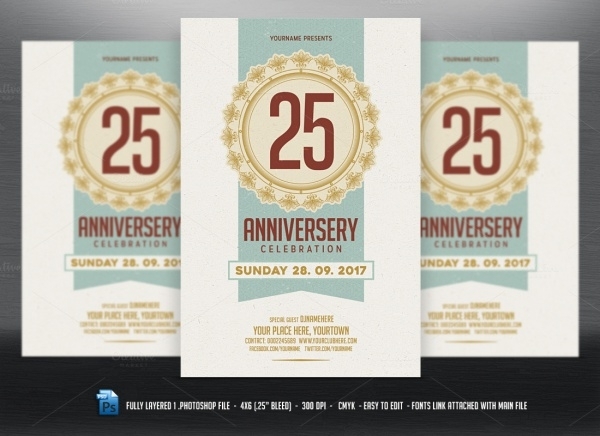 It uses free fonts and comes in 4.25” x 6.25” size. 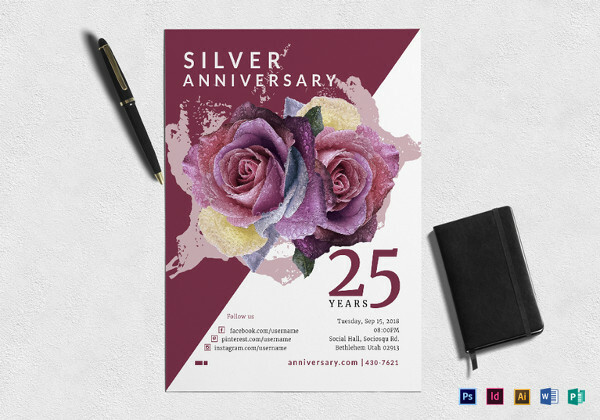 It consists of CMYK color and 0.25 bleed. 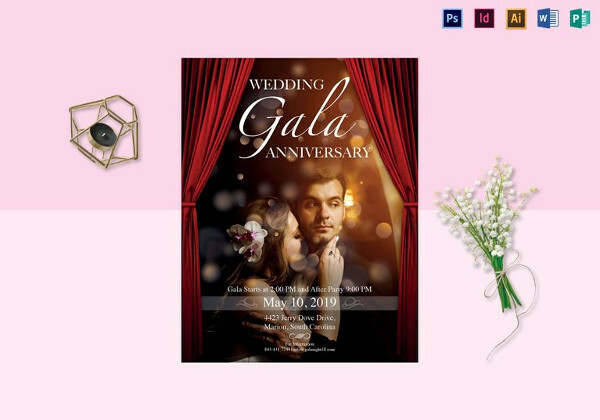 It also contains RGB mode for the web, which makes it an ideal choice for advertising anniversary events on the internet. 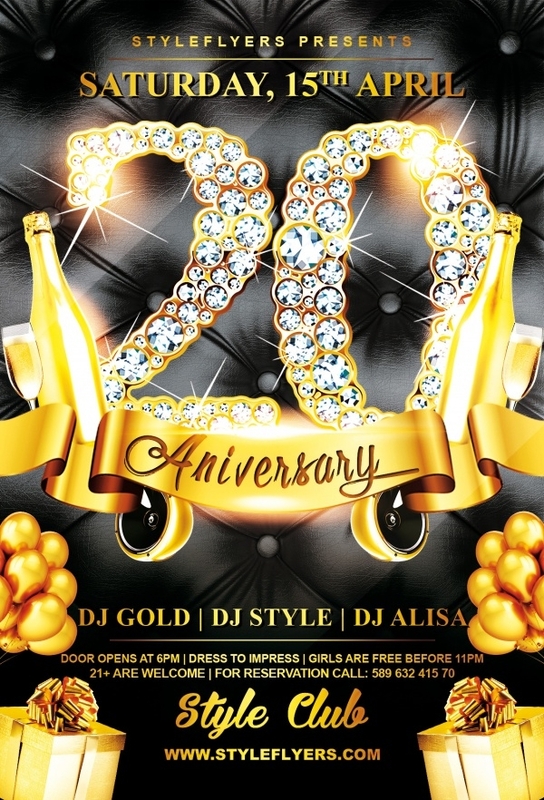 This is an eye-catchy anniversary flyer, which can be used for weddings, events, party, banquets, etc. 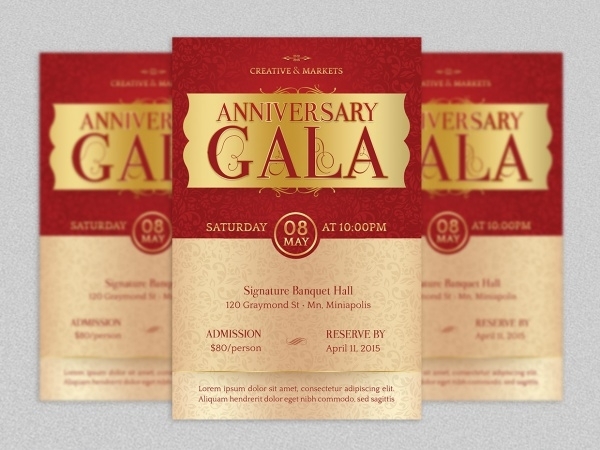 It is an amazing flyer, which comes in red shade with the décor of elegant gold color. It offers up to 8 options in color. 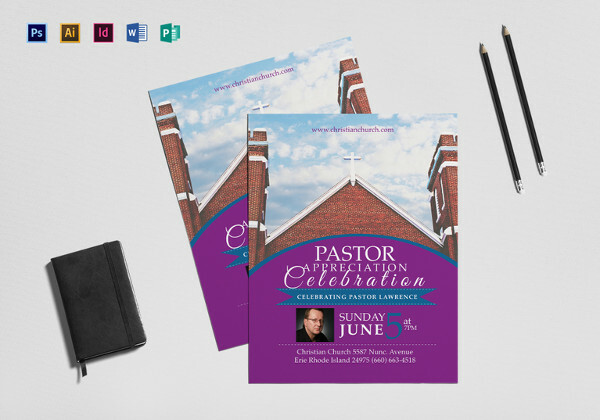 It has organized layers for making it easily editable and flexible to use. 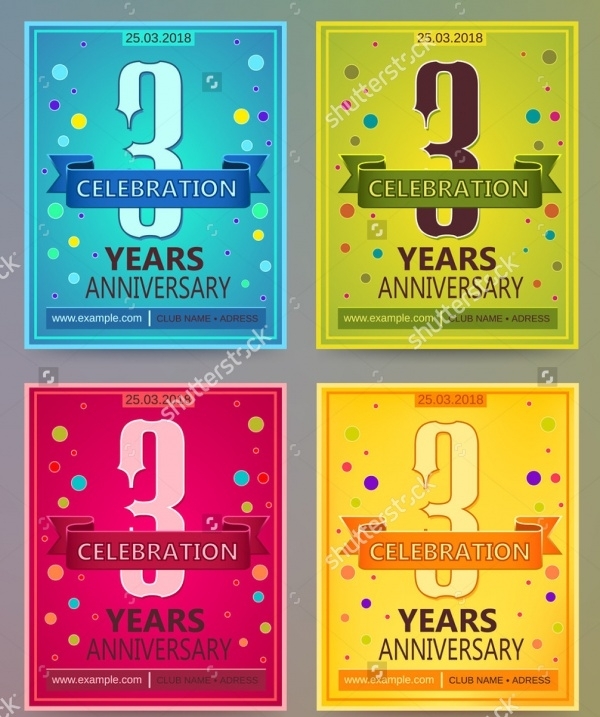 This colorful anniversary flyer layout is a just the thing for the celebration of 3 years anniversary. It comes in four shades such as blue, yellow, pink, and green that perfectly symbolize four seasons. 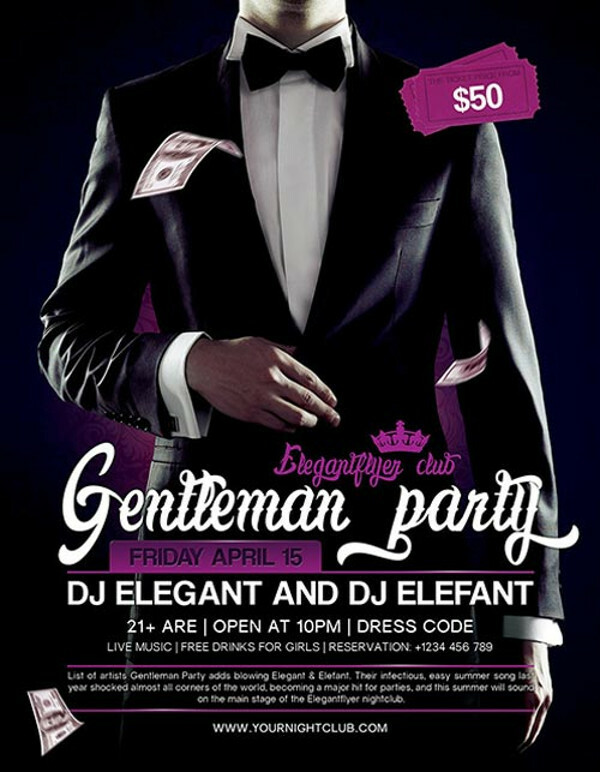 It is a well-designed flyer, which features eye-catching typography and colors. 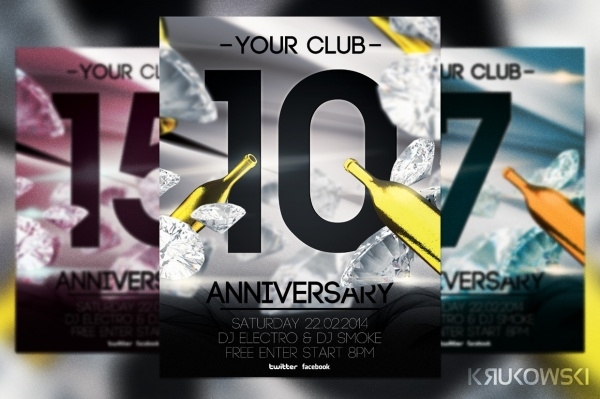 This creatively designed flyer can be used for anniversary parties and events of the company. 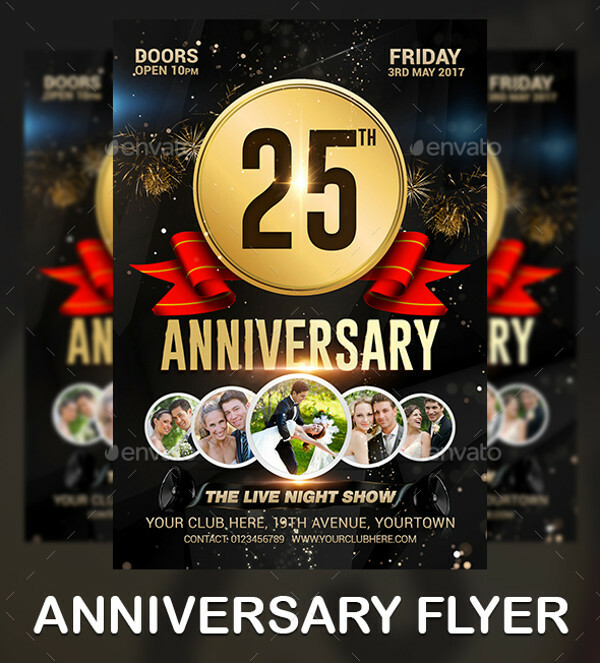 This is an appealing anniversary flyer ideal for advertising the celebration of your club’s events, party or anniversary. 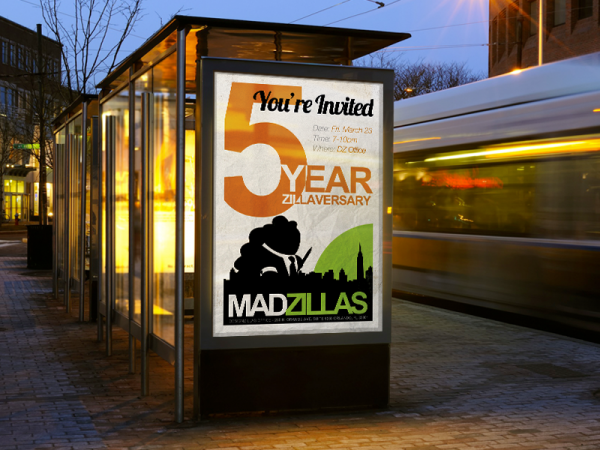 It is fully layered and easy customizable. 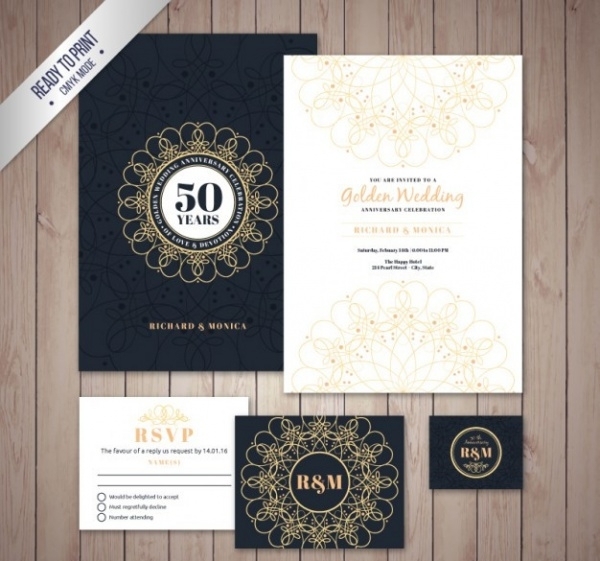 It comes in black color with gold décor that can swiftly drag the attention of the audience. 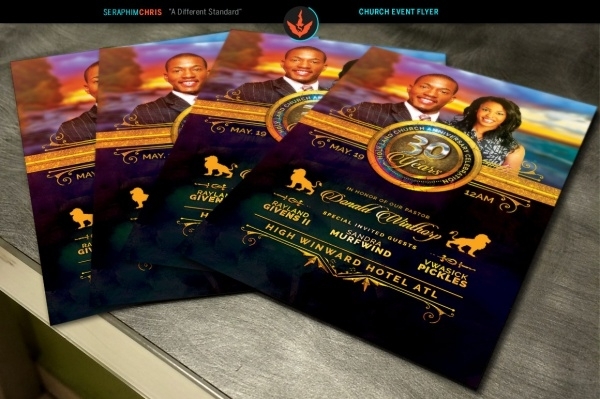 It includes CMYK mode, 0.25 bleed and 300 dpi resolution. 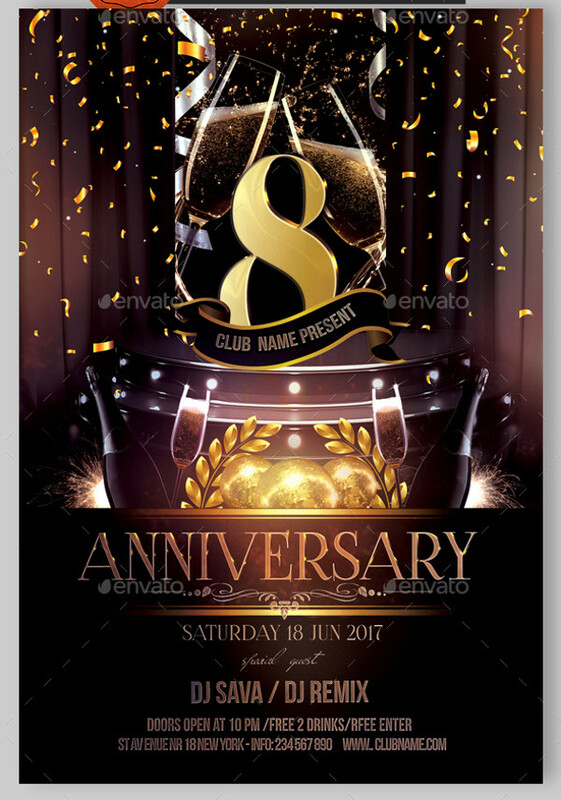 This is an interesting Photoshop layered anniversary flyer, which can add more excitement to your celebration. 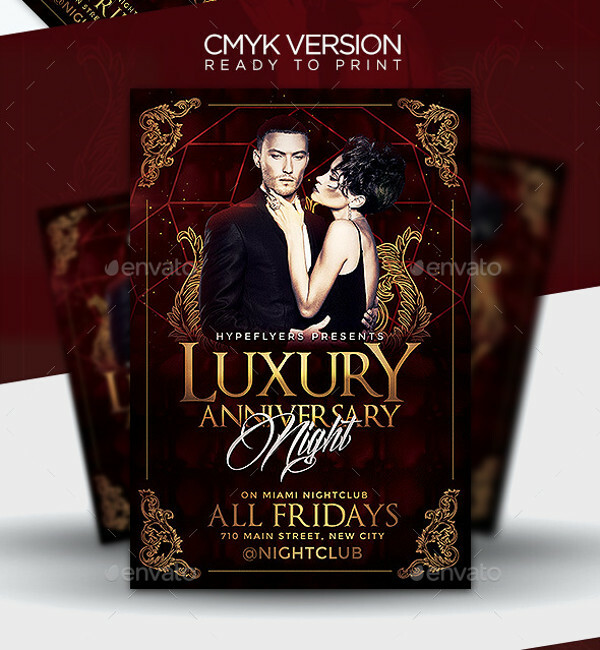 This excellently designed flyer consists of CMYK mode and it is print ready with 300 dpi resolution. 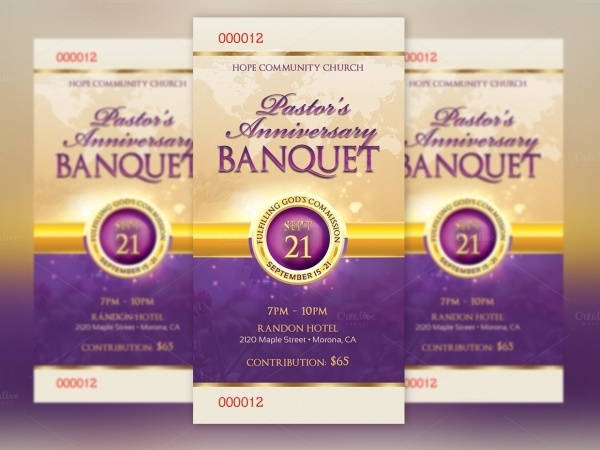 This anniversary invitation flyer design is a perfect way to invite guest to the grand celebration or anniversary party. 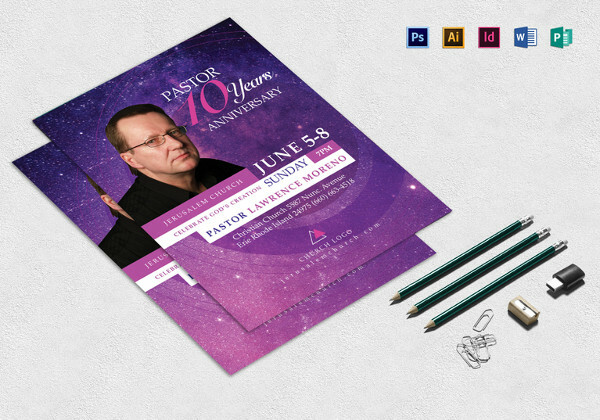 This beautifully designed flyer comes in 4” x 6” along with 0.25 bleed. 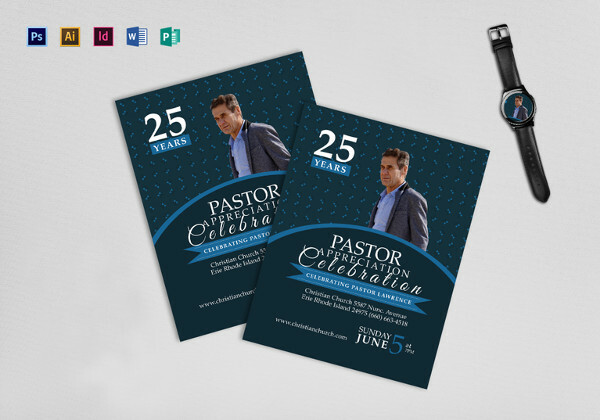 It consists of 300 dpi resolution and CMYK mode for better results.